Enjoy more free time with our digital banking services. 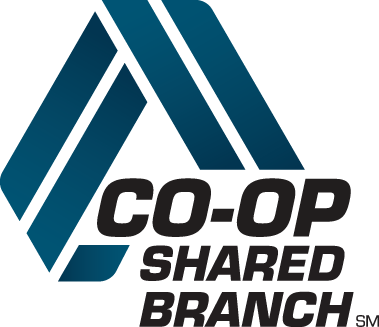 No branch trips are necessary to view accounts, transfer funds, and more from your computer or mobile device! You can access your bill pay account or sign up once you log into your online banking. Gone are the days of searching for your wallet. With mobile payments, paying has never been easier! Add your WinSouth cards to your mobile wallet today and pay more conveniently. Add your card information to your mobile wallet. Some devices will let you snap a picture and input the information for you. Enter any information not captured. Follow the remaining prompts from your device. View our Digital Wallet Agreement for the fine print. Now you can create alerts for certain transactions that you wish to be notified about. Alerts such as low balance and transaction notifications will not only help you keep track of your account but will also help catch fraud early. You have the freedom to set the parameters that you wish. Have the notification sent to you through text or e-mail. The set up is very simple. If you need assistance in setting alerts feel free to call 256-439-3134 or message us on Facebook!